There is no widget. You should add your widgets into default-sidebar sidebar area on Appearance => Widgets of your dashboard. 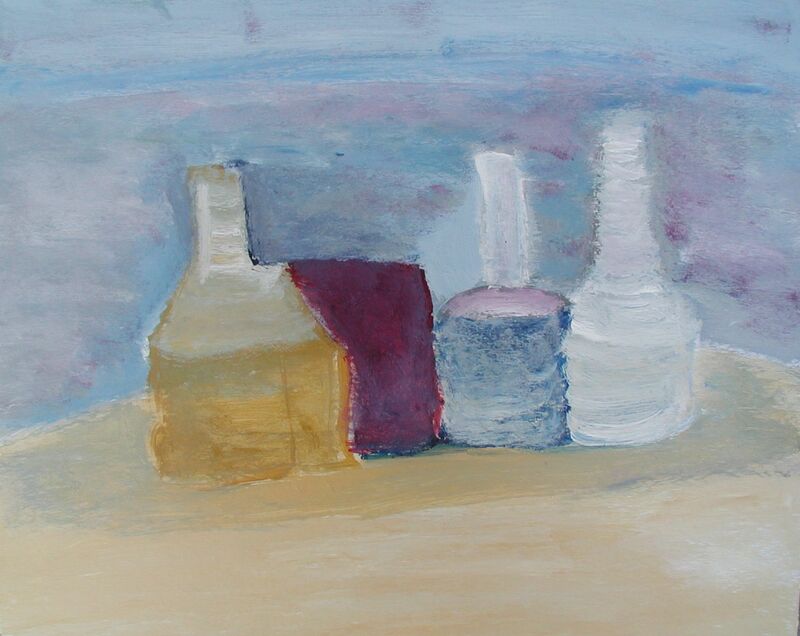 …Unwinding from 2012 we begin 2013 with the subtle, calm inspiration of the Italian painter and etcher, Giorgio Morandi. 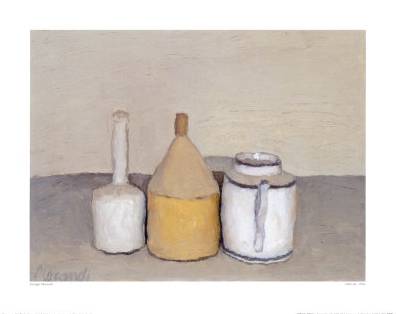 Giorgio Morandi was born July 20, 1890 in Bologna, Italy and died there also, on June 18, 1964. 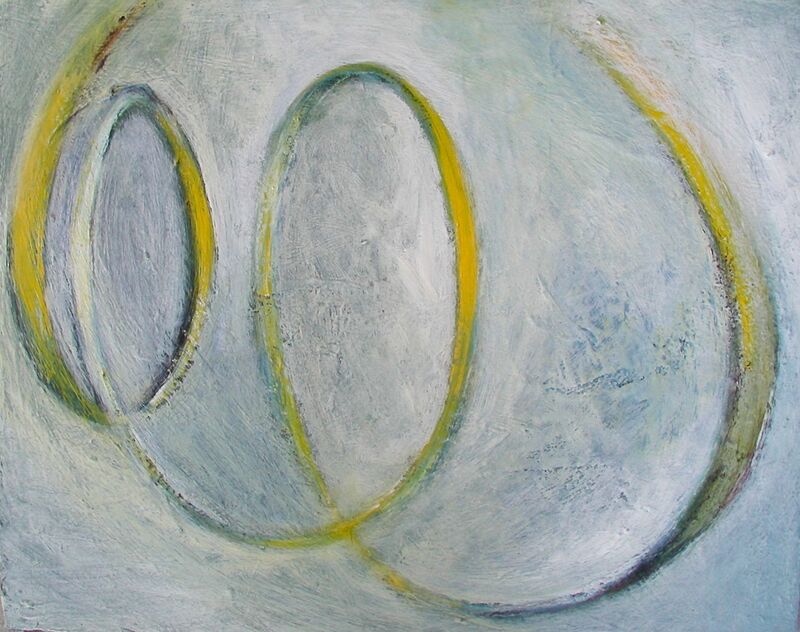 He first exhibited his paintings with the Futurists and was closely associated with the Metaphysical painter however he is not identified with either school. 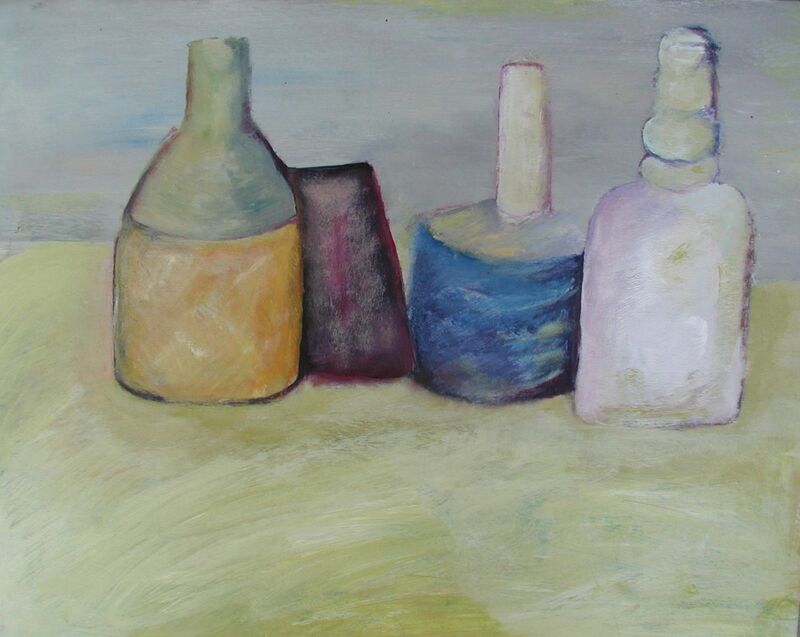 Repeatedly he returned to the simple, geometric still lifes of bottles, jars, and boxes and by returning to the same subject matter, he was able to move past content to an exploration of pure form (i.e., line, colour, shape). His contemplative approach gave his landscapes and still lifes a delicacy of tone and subtlety of design. As instructor of etching at Bologna’s Academy of Fine Arts (1930-56), he had a profound influence on Italian graphic artists. 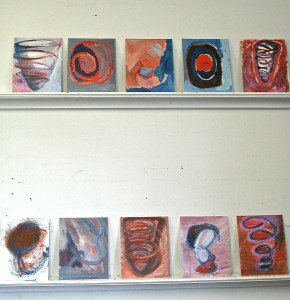 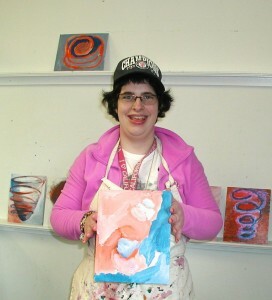 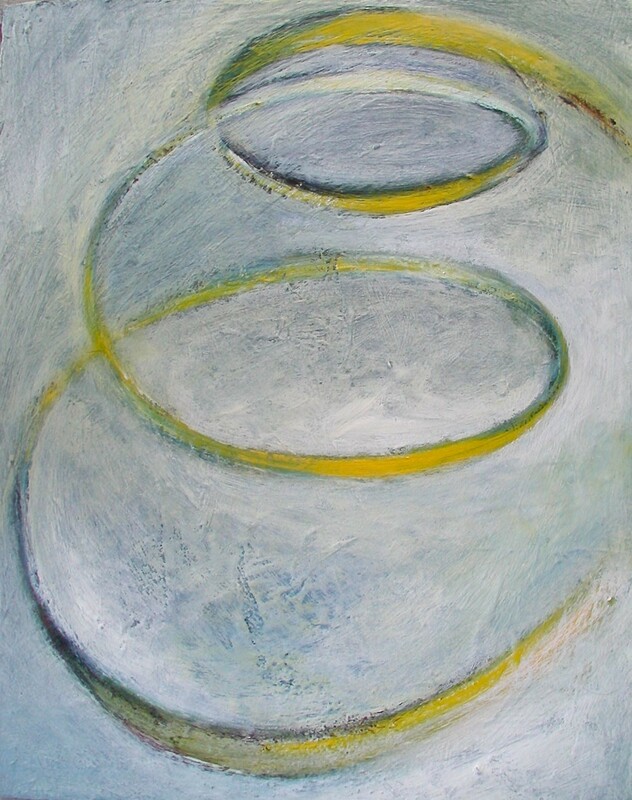 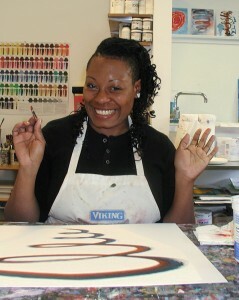 Nina Iverson is our featured artist in the Spring of 2012! 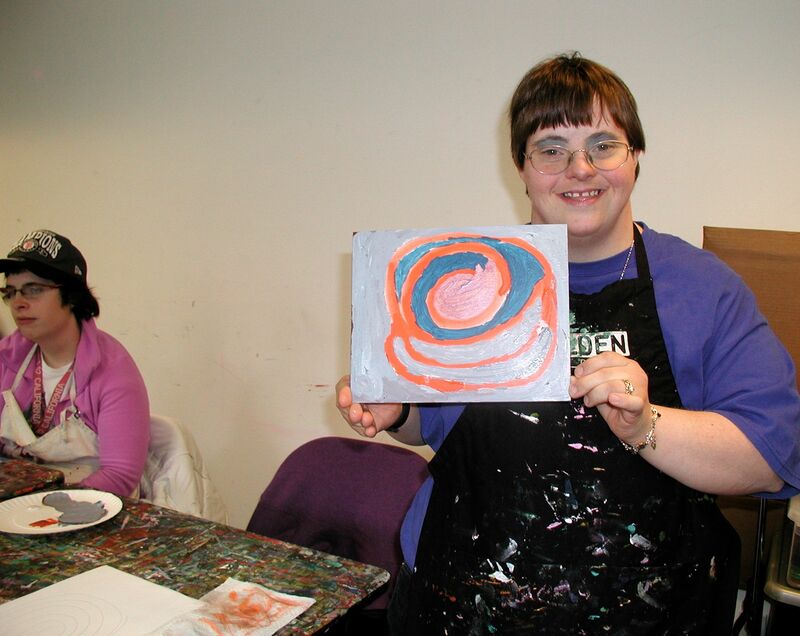 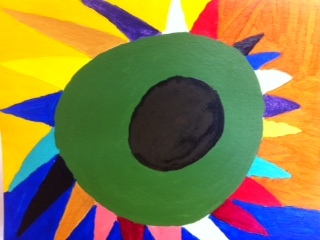 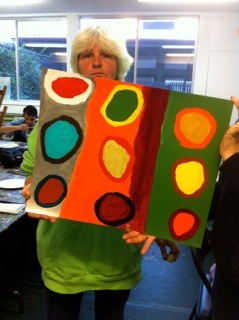 Nina paints at Art For Well Beings every week. She loves to paint, ride her bike and one of her favorite colors is pink.